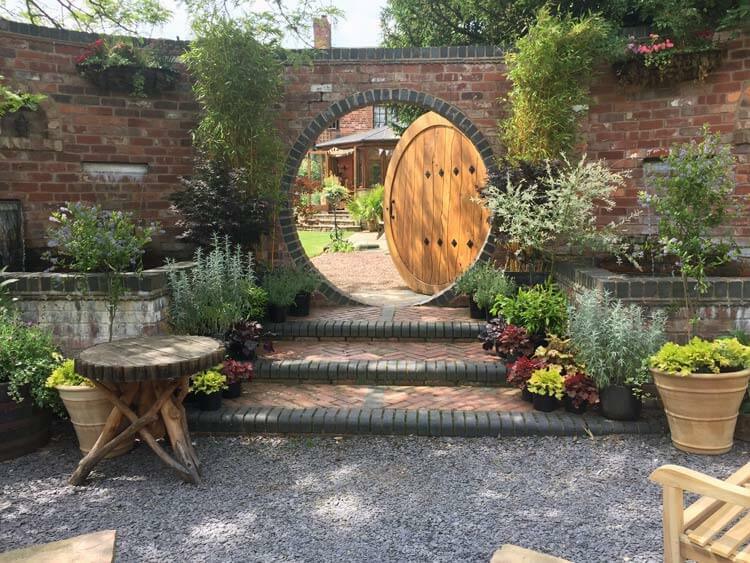 Sight Concern Worcestershire, your county charity which helps blind and partially sighted people to lead independent and fulfilling lives, is inviting everyone to a talk about sensory gardening on Monday 25th March run by Keith Southall, creator and designer of Whitlenge Gardens in Hartlebury near Kidderminster. The talk will take place at The Tulip Tree Centre, Castle Road, Kidderminster DY11 6TH from 2.00 to 4.00pm. Keith said, “I’ll be concentrating on the types of gardens we have designed specially for blind and partially sighted people. The key thing is to focus on other senses you can use to experience the wonder of a garden”. He added, “For example, the sound of the movement of water by incorporating bubblers, the sound from wind chimes, the smell from scented flower and plants and the touch of certain textured plants and foliage”. Sandra O’Donnell, Sight Concern Advice and Support Officer for Kidderminster said, “We run monthly LocalEyes Peer Support Groups on the last Monday of the month at The Tulip Tree Centre, Castle Road, Kidderminster, DY11 6TH from 2.00pm to 4.00pm. We also have a Wyre Forest Branch which meets on the second Monday or each month, again at The Tulip Tree Centre”. She added, “If you would like to attend Keith Southall’s talk or would like some advice and support relating to sight loss, please get in touch. I can offer advice and information and one to one support. You can contact me on 07954 730716 or 01905 723245 or email s.odonnell@sightconcern.co.uk”.